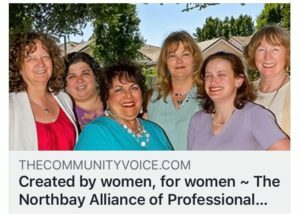 The Northbay Alliance of Professional Women is an exciting organization for working women and women business owners. 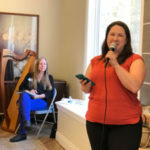 It is a community where women can be locally connected and globally minded. 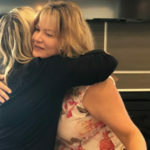 We are comprised of entrepreneurs, business professionals, and career-minded women, and our emphasis is on our mission. 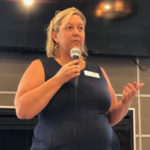 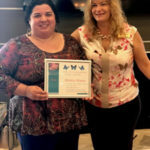 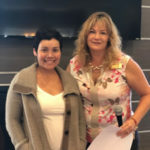 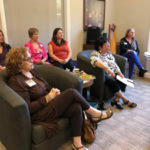 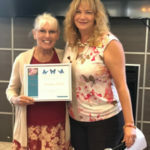 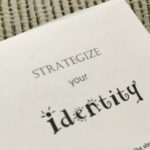 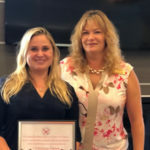 The mission of Northbay Alliance of Professional Women is to connect women through networking so they can achieve their professional goals.